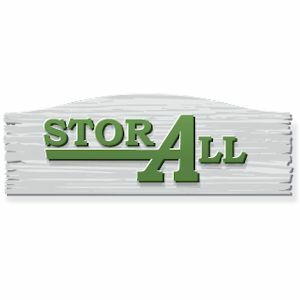 Welcome to Stor All Self Storage of Louisville! 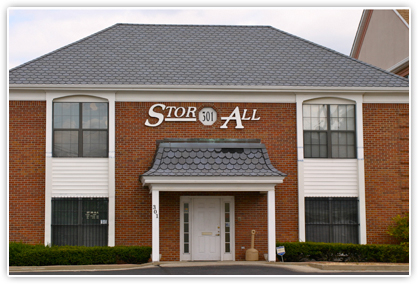 We are the number one storage solution for Louisville. 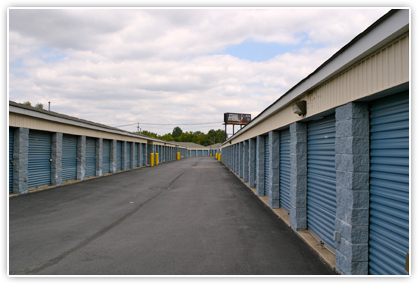 We offer the complete package when it comes to unit sizes and amenities. We have units with enough space to fit enough belongings to fill an entire house all the way down to sizes to fit a few boxes of clothes, books, or camping equipment. On many unit sizes, you have the choice of climate controlled or non-climate controlled. 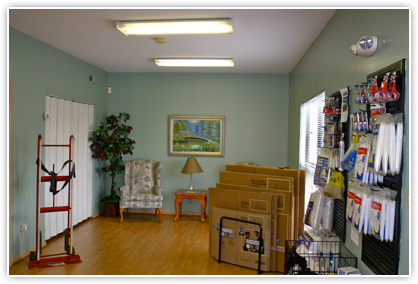 All of our units are ground floor, giving your the easiest process for loading and unloading. 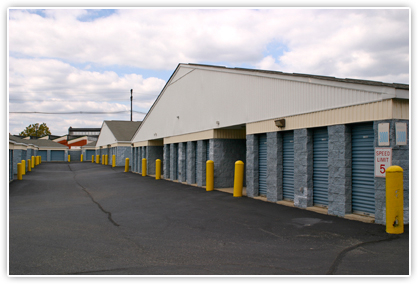 All of our units are surrounded and protected by our perimeter fence to keep out unwanted guests. 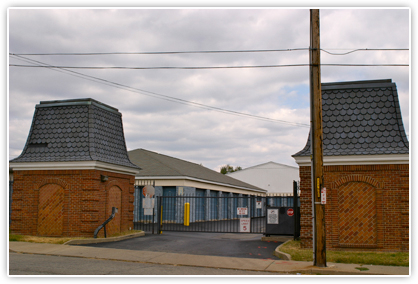 We sit downtown: just west of I-65 and only a couple of blocks from the University of Louisville. Our location makes us perfect for students who need space over the summer months and for residents of Louisville looking for a space for their belongings while their house is remodeled. Feel free to stop by or call the office anytime during the business hours and talk to your expert staff on how we can further assist you. Don’t forget to check out our website for further deals!